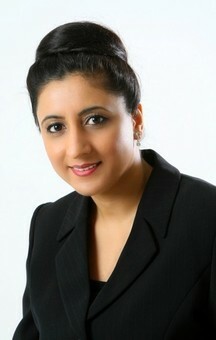 Below is a testimonial from Rashpal Saggi, the Principal Dentist at Dentael in Middlesex. “Having finally taken the decision to set up a new squat dental practice, I had to then realise it. First step was to acquire premises, and ensure they were physically viable for setting up as a dental practice. Although I pretty much knew I preferred to have an Adec dental chair, I looked into a number of dental companies. Hague Dental got on board straight away and I decided to go with them. As a new build they helped in confirming the premises were viable, designing the practice layout as well as choosing the equipment, which they then installed. From start to finish of the project, I’ve found the Hague Team very professional, friendly, knowledgeable, reliable and they were always available for help and advice.